"There's a potential to save up to 20% of the costs of hepatitis C drugs," says study author and Loyola researcher Harel Dahari, Ph.D. 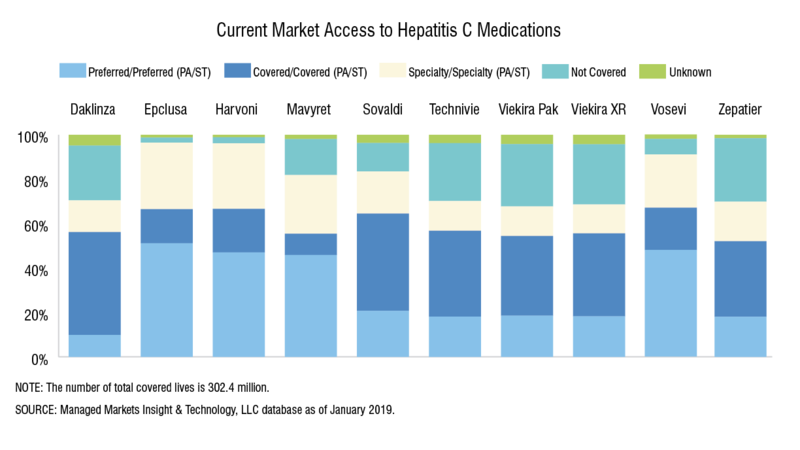 However, April Kunze, Pharm.D., senior director of clinical formulary development and trend management strategy for Prime Therapeutics LLC, says that if PBMs or health plans apply policies that use the Loyola study's data, the result may not necessarily be lower prices for hepatitis C therapy. "Drug pricing may vary significantly based on contracts and utilization," she says. "Additionally, patients who relapse may require additional therapy, which could increase the overall cost of treatment."